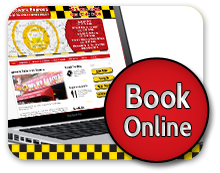 Searching for a cheap minicab in Paddington? Are you looking for a great deal on your minicab in Paddington? Then Paddington minicabs are a great value option to travel. Look no further! 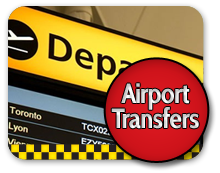 Devon Cars minicabs serves Paddington for minicabs in a low cost way, clean and reliable minicabs 24 hours a day, 7 days a week. We'll forever endeavour to go the extra mile to make certain that our customers get excellent value every time they ride with us. Our minicabs in Paddington station are well placed to take you to/from your home, office, Paddington train station, cafes and restaurants and lots of other popular destinations in and around Paddington. So for a minicab in Paddington to the picturesque area of Little Venice near Paddington train station, Hyde Park and Kensington Gardens, hotels such as Hilton London Paddington and others, both Royal Parks where you’d find the Serpentine lake and Gallery or even if you found yourself wanting a little retail therapy, our minicabs in Paddington will take you to the shopping districts of Marylebone, Westbourne Grove and Bayswater. If you need minicab near St Marys Hospital which is located in the City Of Westminster then call 0203 002 9190 . If you need a cab near Paddington Green Police Station then quick dial 0203 002 9190 . Our vehicles are fitted with the latest satellite navigation systems and climate control to ensure your trip is comfortable and expeditious. We guarantee that our minicabs in Paddington will take the shortest and fastest route all the time*. If you need a quote for a minicab in Paddington or anywhere in W1 give us a call on 0203 002 9190 now! 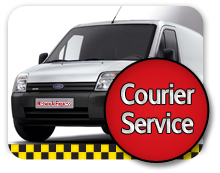 Our entire fleet is managed by modern GPS dispatch technology to ensure quality control and to reduce dead mileage. We’d even be helping your business reduce its carbon footprint so if your business requires minicabs in Paddington that are both reliable and reasonably priced then why not give us a call on the same number, 0203 002 9190 !